This announcement caps a busy week for Microsoft and its partners, as the company has been pitching itself, and its coming line of products for several days at the Worldwide Partner Conference. Partners contribute a large portion of total Microsoft revenue, and so the company is keen to keep them on board to ensure that it’s bottom line remains untouched. In an era of unparalled competition, it appears that Microsoft feels the need for extra investment in its partner network to ensure loyalty and revenue growth. Windows Azure Incentives. reward qualified partners in the Windows Azure Circle program that influence customer adoption of Microsoft’s public cloud platform. As a result, partners can build new, sustainable revenue streams by helping customers benefit from the public cloud. Private Cloud Incentives. The Management and Virtualization Solution Incentive Program will reward qualified Gold Certified partners that influence sales of Microsoft private cloud technologies. This complements the Hyper-V Cloud Accelerate program that will fund partner and customer private cloud assessments, proofs of concept, and production deployments. Monetary incentives and license mobility available through Microsoft Software Assurance for Microsoft Hyper-V, System Center and SQL Server will help hosting solution providers grow their businesses by enabling customers to deploy their Server Application licenses with Software Assurance on-premises or in the cloud within hosting partners’ shared hardware environments. Expanded Internal Use Rights will offer increased Lync and Windows Intune licenses for partners. The number of licenses allotted to Cloud Accelerate partners will grow to 100 from 2 and those to Cloud Essentials partners will grow to 25 from 10. Of what Microsoft is working to implement, those are the most interesting pieces. The company has consistently said that its partners “have a choice” in selecting the company, which in some cases is true, but Microsoft seems to wish to downplay its market clout in this circumstance to enhance the feeling of camaraderie that it has with its partners. 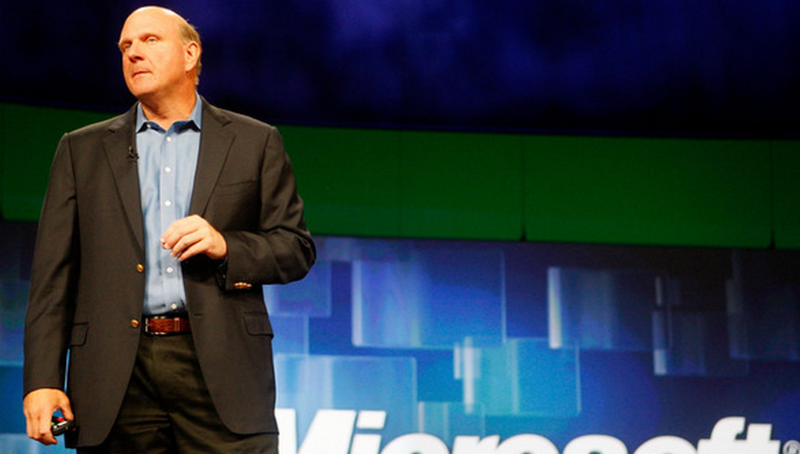 During Microsoft CEO Steve Ballmer’s keynote, he showered praise onto the audience of partners, calling the event his favorite time of the year, because of its focus on partners. It’s hard to parse if Microsoft is in fact genuinely working more to expand its partner business, or cement what it already has; the language could go either way. How much heat the company is feeling from other technology giants is hard to quantitize, but it certainly must be factor in how the firm is displaying its message.